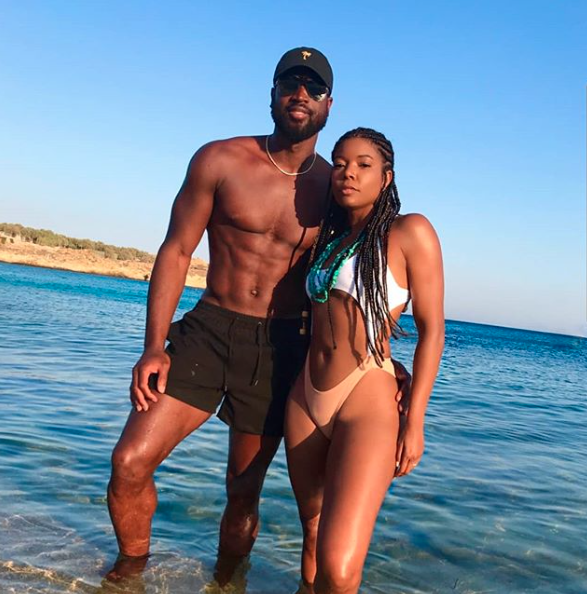 There’s nothing like taking an amazing vacation with the one you love and actress Gabrielle Union and her NBA star hubby Dwyane Wade are the king and queen of a gorgeous getaway. 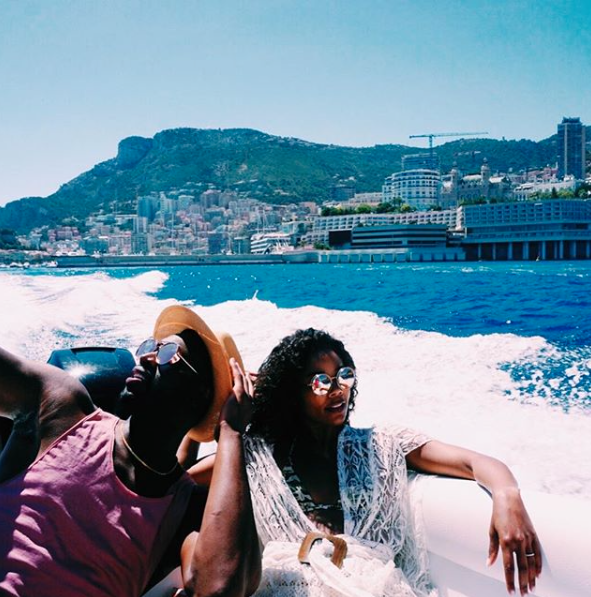 Take a look at these 7 times their trips given us major FOMO. Don't these two just like sun-kissed and relaxed?! 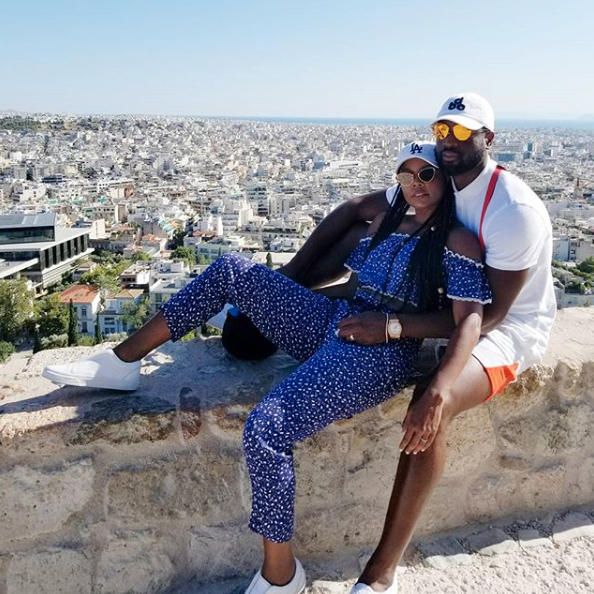 As long as these two are sitting on top of the world with each other, that's all they need! 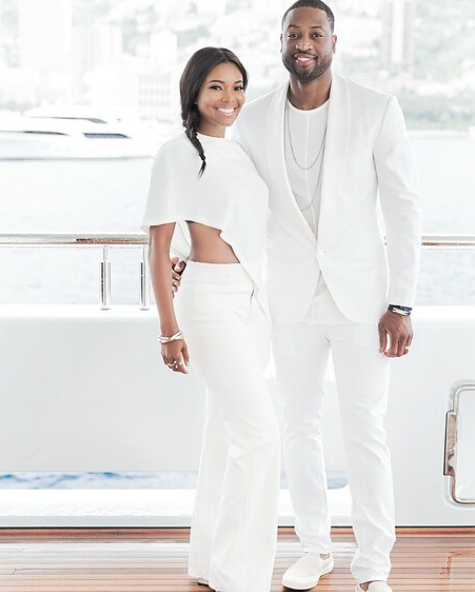 Have two people ever made white look so good?! Just a husband and wife chilling out, maxing, relaxing all cool. 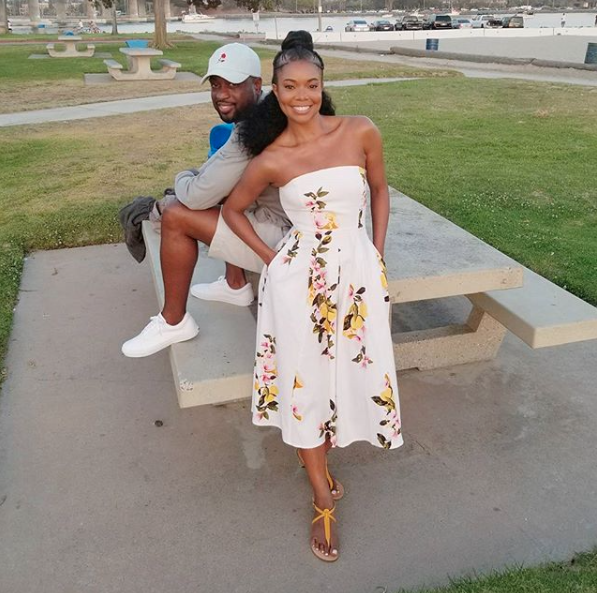 Gabby has D-Wade's back and he has hers. That's really all you need! No one can deny that this couple is always going to need more wine!